October 15th was a beautiful day for Tampa General Hospital Foundation’s 20th Annual Golf Tournament at the Old Memorial Golf Club in Tampa, Florida. 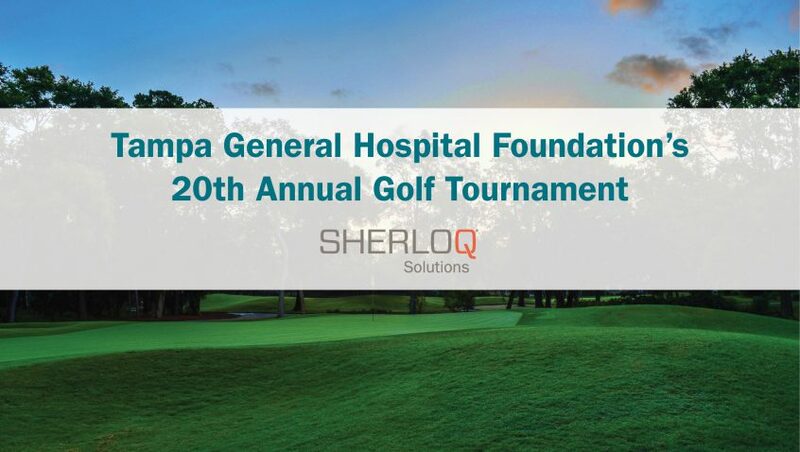 As a TGH Foundation Golf Committee Member, SHERLOQ’s President and CEO – Erik Greer, knows first-hand the importance and impact this event has on supporting critical programs of Tampa General Hospital. The goal is to enhance the health and wellness of the Tampa Bay Area community. SHERLOQ is honored and inspired to support this goal and to be involved in an important part of the community. For more information about upcoming events, click here. You can make a donation directly to TGH Foundation using their secure online donation form here.